Germany was the birthplace of industrial music, and as the style slowly in progress, the German scene was easily distinguished from the American's and these two became the genre's most important scenes. Involving rock and metal features and giving a darker shade to electonic music wasn't someting new in the early '90s, but it was spreading quite slow. Oomph! influenced mostly by Skinny Puppy, tried to find their musical ambitions from the basics. 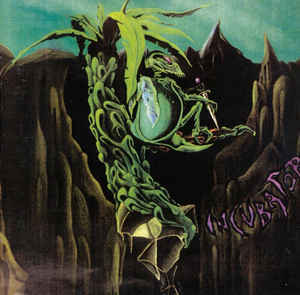 Their debut sounded typically like an album from the '80s, and similar to Skinny Puppy, included a dark atmosphere. The concept was the same too. Rusty vocals, unfriendly, sometimes horroristic feeling and completely unusual lyrical topics. So once again instead of some superfacial "live-for-tonight" careless feeling, dark clouds gathered over the dancefloor to overflow the unsuspicious audience with their poisoning acid rain. Fortunately from many sides it was welcome too and a remarkable alternative scene (Neue Deutsche Härte) was found in Europe. 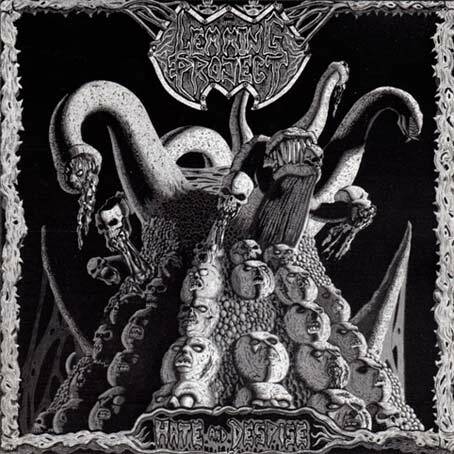 In the death metal genre some old school German bands represented a genuine direction, and between these "weird ones" Lemming Project took place too. For first hearing "Hate and Despise" might not sound like anything remarkable, fits to the ordinary rules of the genre, but as the listener pays more attention, a very distorted world might be revealed during listening. 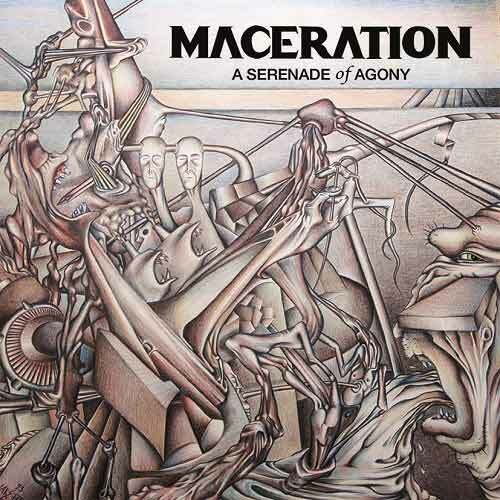 Maybe it's not so ordinary at all, not the usually death metal riffs are evolving, but some sick musical expression that might be good to musically illustrate the symptoms of insanity. The concept is different, but the main feeling reminds to Incubator for some reason, even though exaggerated changes and catchier melodies were not usual at Lemming Project. 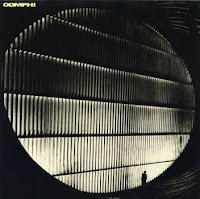 The themes are complex and sometimes close to technical ambitions, but despite the sickness there is some balance on the album in general that made this music interesting. A genuine and unfortunately underrated classic of the genre! 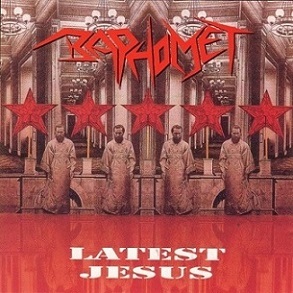 With their second coming, Baphomet followed the most common way of German bands in general, which were known being more experimental than it was usual that time in the extreme scene. Their arrival might seem a bit late with their thrash/death music with more traditional speed/heavy metal influences. After "No Anwsers", "Latest Jesus" showed a larger progression in music, sound and in lyrics too. They left the usual horror and gore based lyrics, and focused onto societal and political issues. The themes became more complex, showed a larger diversity and includes even technical ambitions. 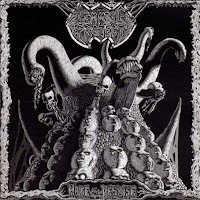 The album is more intense and sounds more powerful than "No Anwsers" sounded, but of course it couldn't have been any match for the current extreme metal scene to rival with. The heaviness of "Latest Jesus" lies both in the lyrics and in the music. 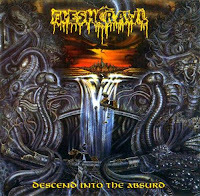 The album was musically more progressive than most of it's coantenouses, and showed a new possible direction of progression by including the musical ifluences of the '80s. 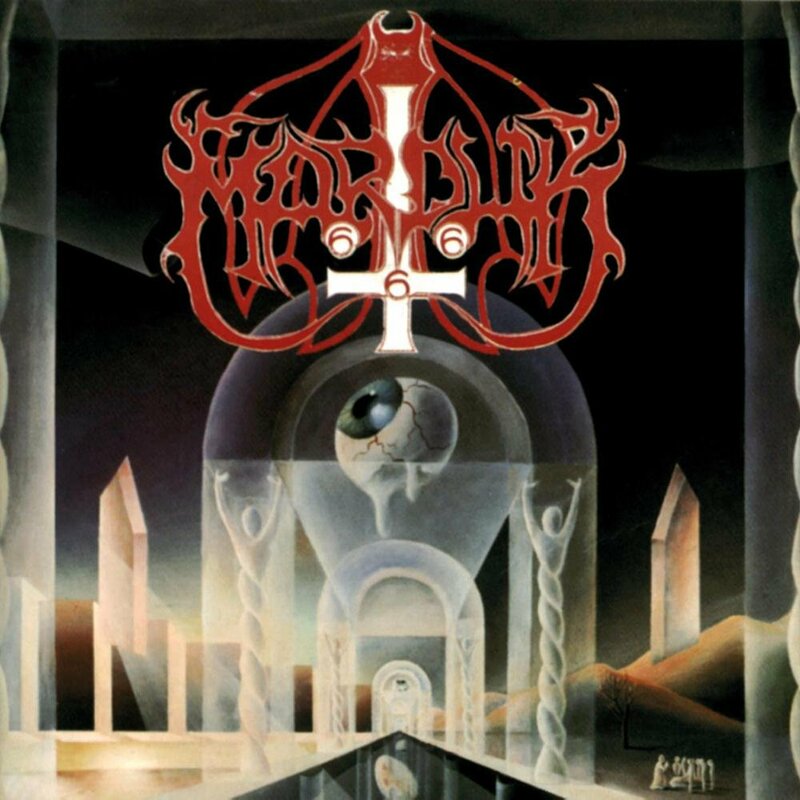 Incubator debuted as an ordinary death metal band with "Symphonies of Spiritual Cannibalism". 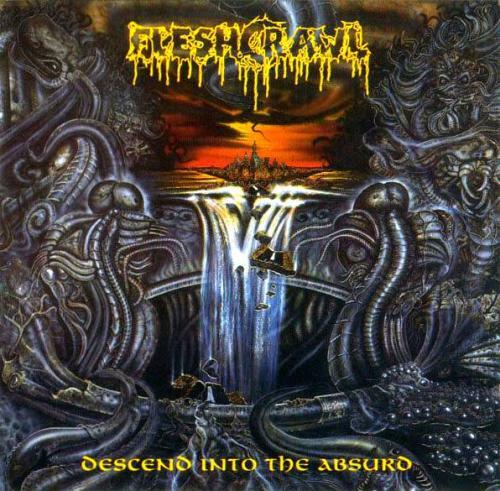 It was stunning old school death music and lyrics that focused on insanity. On "McGillroy the Housefly" they tried to extend this preferred topic, to express the most absurd insane issues by the vocal style and musically too. To create something complex like that in music to be expressive and impressive the same time isn't easy for sure, but we can say that Incubator succeeded. 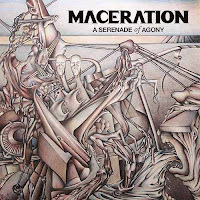 The usual basic death metal riffs gave some ground to melodies and classical heavy metal themes too, which were necessary to create a contrast and to give possibilities for sharp and sudden changes. Like to illustrate unpredictable and exaggerated mood swings. These practics are going on parallely at the vocals too. The narrative style and hysterical screaming creates some confused and stressful impression, until brutally deep growling interrupts and pushes the chaos more forward. It's far more than simple attention seeking. The heaviness of the album shows up by paying attention on the lyrics too. To introduce darker concepts and feelings through electronic music was nothing new, even if it was clear only before a smaller audience. 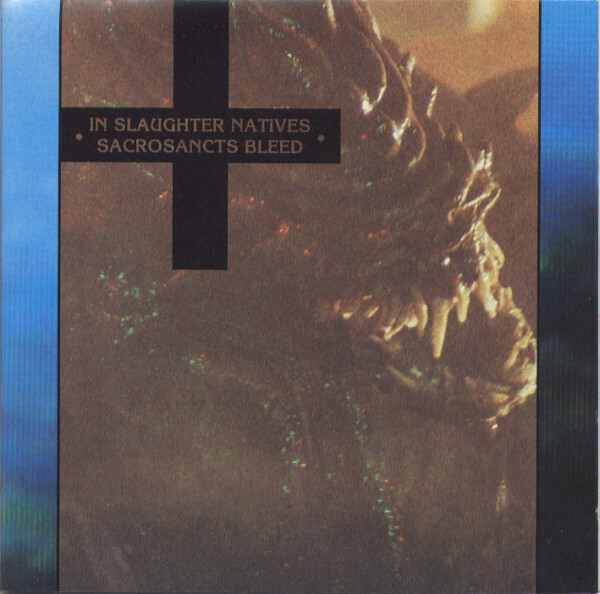 But if Skinny Puppy and Godflesh wasn't enough impressive, In Slaughter Natives certainly succeeded to impregnate something terrifying into this style. 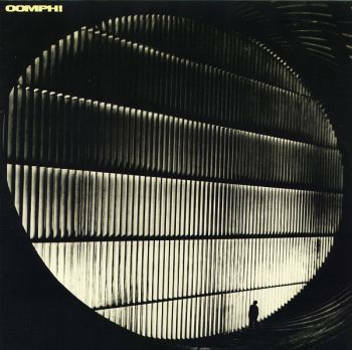 As a dark ambient/industrial project, atmosphere had a leading role on the side of disturbing noises to demoralize the listener. 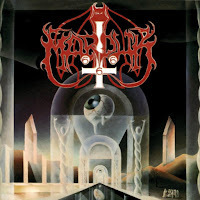 Even though this style operates in a different way to earn it's exaggerated effects, the concept is similar like at extreme metal bands, who are into some horror influenced, blasphemous and Anti-Christian direction. The results are similar too, but in this case it's more like a passive, heavy, pulling off feeling. 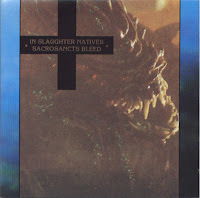 By the spreading on metal influenced industrial in the early '90s "Sacrosancts Bleed" was noisier and more intense than the previous records were and turned a bit closer to that actual direction. By this act probably the most demoralizing industrial music was born. 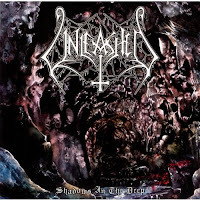 As one of the elite bands of the Swedish death metal scene, Unleashed represented a very intense way with their music, and in lyrical topics a more traditional way. 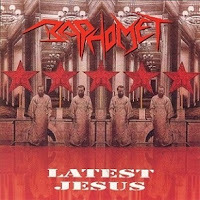 While Anti-Christianity and raw, primitive themes were usual in that scene, the bigger bands had different focus about these parameters and mostly that fixed their style. This may not sound much, but it's important to mention that diversity wasn't a common feature in old school Swedish death, and just like in the Scandinavian extreme scene in general, the borders were quite tight. The local bands were determined to orientate to a specific style, and it seemed like reasonable differences and experimentings were not really welcome unless it was about a complete style change. 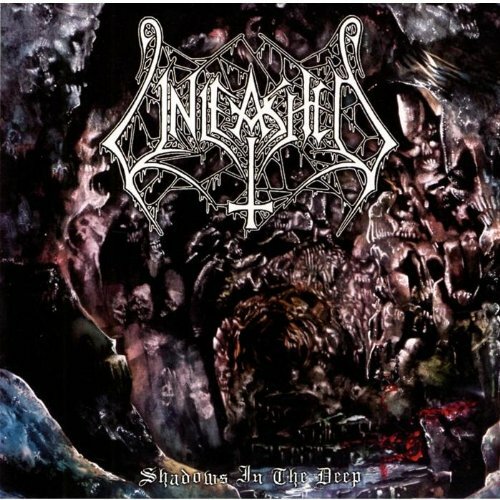 Anyway Unleashed focused on fast hammering, and their themes were less raw what the other local bands played. In lyrical topics on the side of Anti-Christianity they preferred mythological and viking topics, which was kind of particulal before the folk- and pagan metal wave. "Shadows in The Deep" just continued the path of "Where No Life Dwells", which albums were probably the best works of the band. 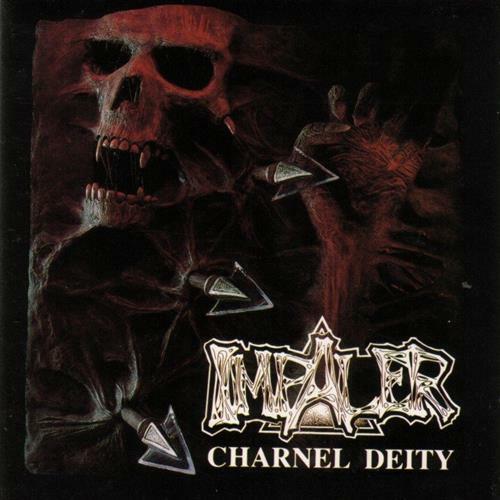 Impaler's "Charnel Deity" is one of the countless forgotten but awesome albums of the old school death metal era. 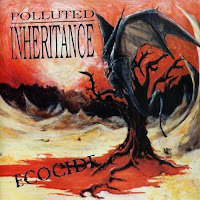 Primitive, strongly thrash influenced hammering music with awesome guitar themes. In the ranks of the extreme scene in the middle way in all-round, in sound, quality, aggressiveness, intensity and in vocal style. 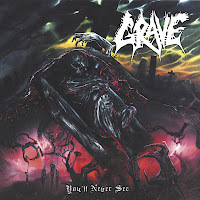 Typically British death metal so to say, it could be a good example to define that scene by it's features. But musically more mature than most of it's local coetaneouses were, such diversity in themes wasn't so usual, and the best thing is that most of them are quite catchy. No matter how dull sounding old school British death was, it could compense the aggressiveness, but even that couldn't hide or cover their excellent riffings. 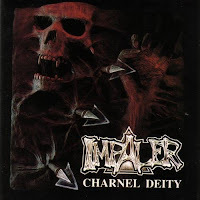 "Charnel Deity" was the one and only album of the band. Sadly it's a very underrated album as well, it would have deserved more attention than some albums by other bands which lately became the better known classics of the genre.